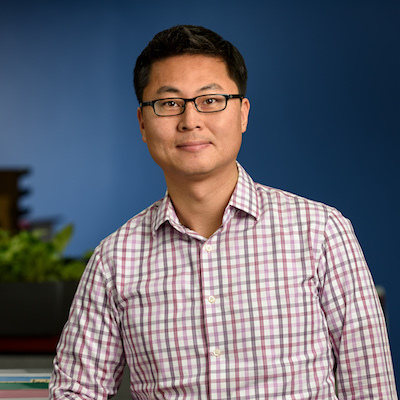 Kevin Kang | H. D. Roseth & Associates, Ltd.
Kevin started his public accounting career in 2008 and spent the last 10 years accumulating knowledge and experience across multiple different industries. Kevin enjoys working directly with his clients to ensure they are using the most tax effective strategy to achieve their short and long term financial goals. He likes the challenge of helping his client out of difficult tax issues. Prior to joining H.D. Roseth & Associates in June of 2016, Kevin worked for various public accounting firms in Itasca, Schaumburg and Northbrook. Kevin grew up in Nashville, TN and but currently lives in Northbrook, IL. When not working hard at the firm, he keeps busy spending time with his wife Tina and his son Charlie. He also enjoys playing basketball, golfing, dining out and traveling.